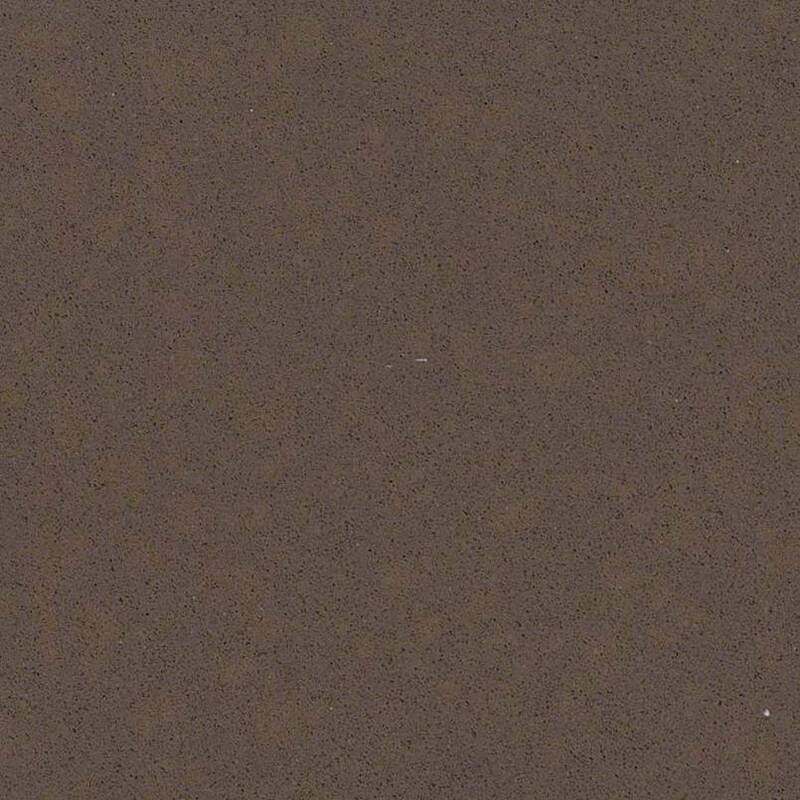 Lagos Blue Caesarstone Quartz is one of the most sophisticated quartz countertops for kitchens. 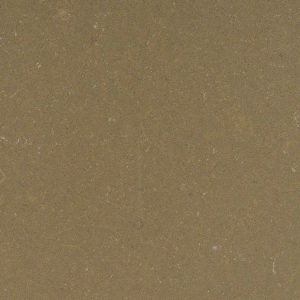 Lagos Blue Caesarstone reviews praise the warm tones of brown, blue, green, and gray make this quartz stone one of the most wanted kitchen countertop types as it provides endless design possibilities. 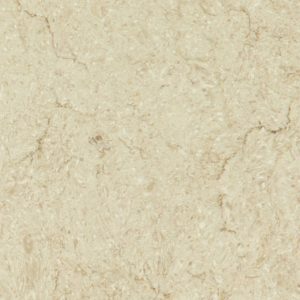 With this stone, crisp and natural feel to a kitchen are guaranteed, as well as the incredible ease of maintenance. 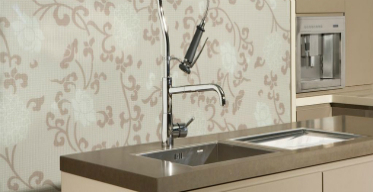 Don’t miss the opportunity to create your dream kitchen with Lagos Blue Quartz countertop. 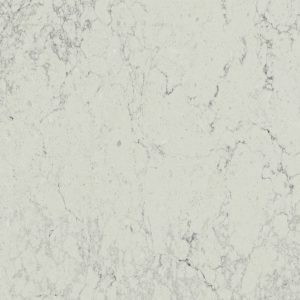 Our quartz countertop outlet in Wayne NJ provides Lagos Blue Caesarstone price of $54.99 per sq ft installed – no hidden fees! This great price also includes a free estimate, free edge treatment, free fabrication, and free installation. 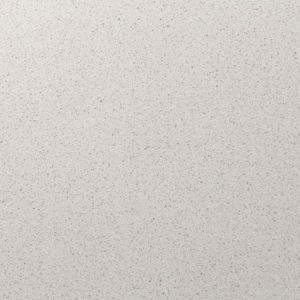 Pick the quartz countertop edge – 1/4” Round, 1/4” Bevel, Eased Edge and customize your dream kitchen. 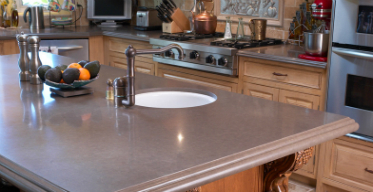 Get your free kitchen countertop design today! 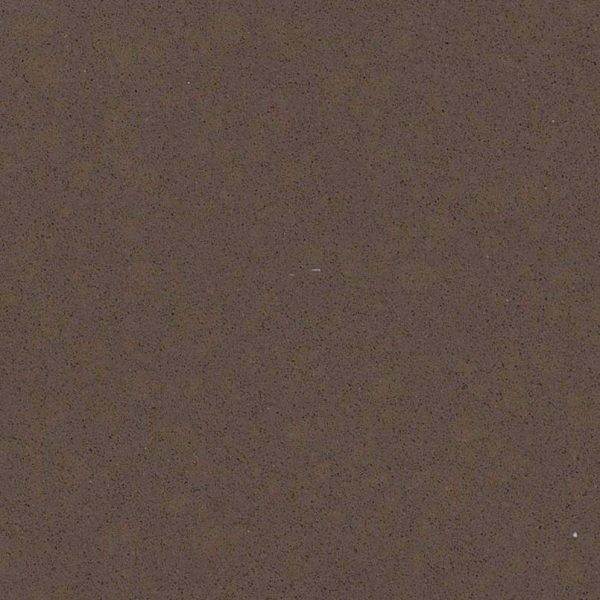 Lagos Blue Caesarstone Quartz is a solid brown quartz slab product for interior usage. 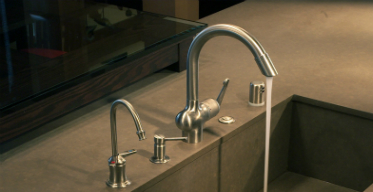 It is recommended for interior design projects, best for kitchen countertops.